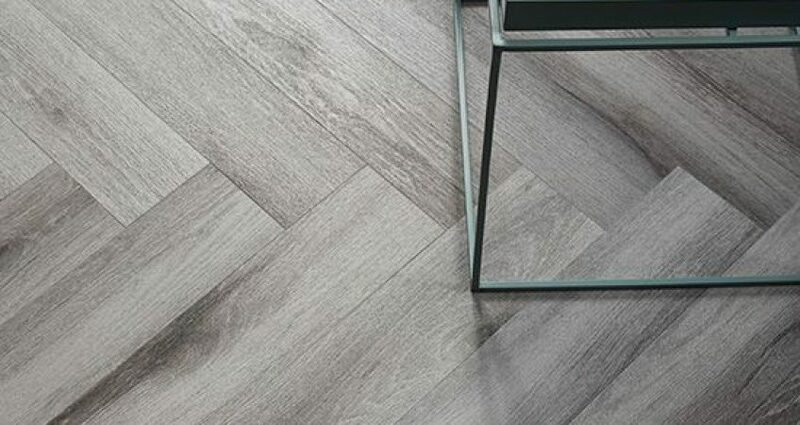 Are You looking for he latest on trend flooring product? When looking for the latest on trend flooring product in the Eastern Suburbs Sydney, we’re here to advise which product to invest in. With so many options to choose from, let us help you every step of the way to find your best solution!